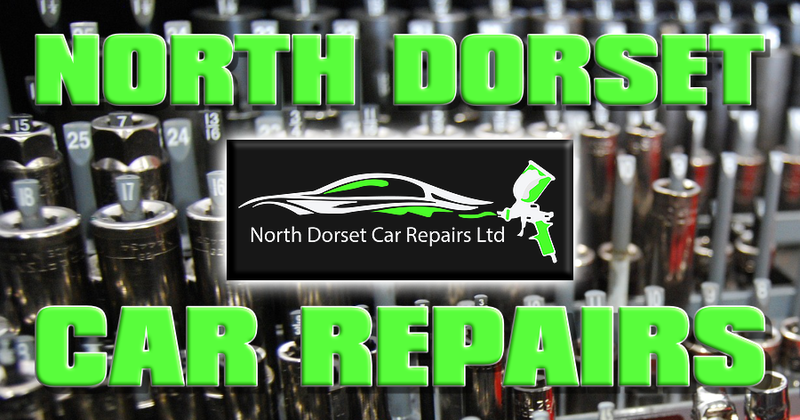 Based in Stalbridge, North Dorset Car Repairs is your one-stop-shop for vehicle spraying, accident repairs and work covered by your insurance. We tackle anything, from full re-sprays, classic car restoration to commercial van painting, all at competitive prices. No job is too small or too big, thanks to our state of art climate controlled paint oven and spray booth. We use only top-of-the range preparation equipment and top quality paint, to get the very best results. Visit our website for more information.